Abu Danladi 1st Round Pick entrance interview with Minnesota United, and wanting to make family back in Ghana proud. Major League Soccer is in the early stages of its 22nd season, meaning it’s been around long enough for an entire generation of players to grow up in a world where the domestic league always existed. With that in mind, ESPN FC got in touch with a slew of first-round draft picks in the 2017 MLS SuperDraft to ask about their first memories of the league. They told tales of being inspired by David Beckham, Thierry Henry and Cobi Jones, watching games abroad and much more. 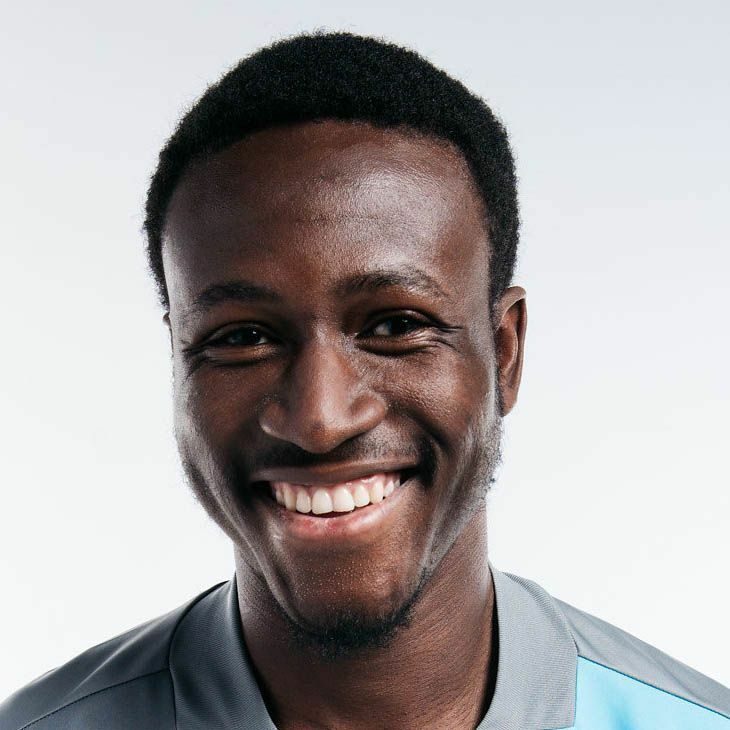 Abu Danladi (first pick, Minnesota United): The first game I watched was when I was back in Ghana. I went to the Right to Dream Academy, and I’m not the first guy to make it to MLS from the academy. 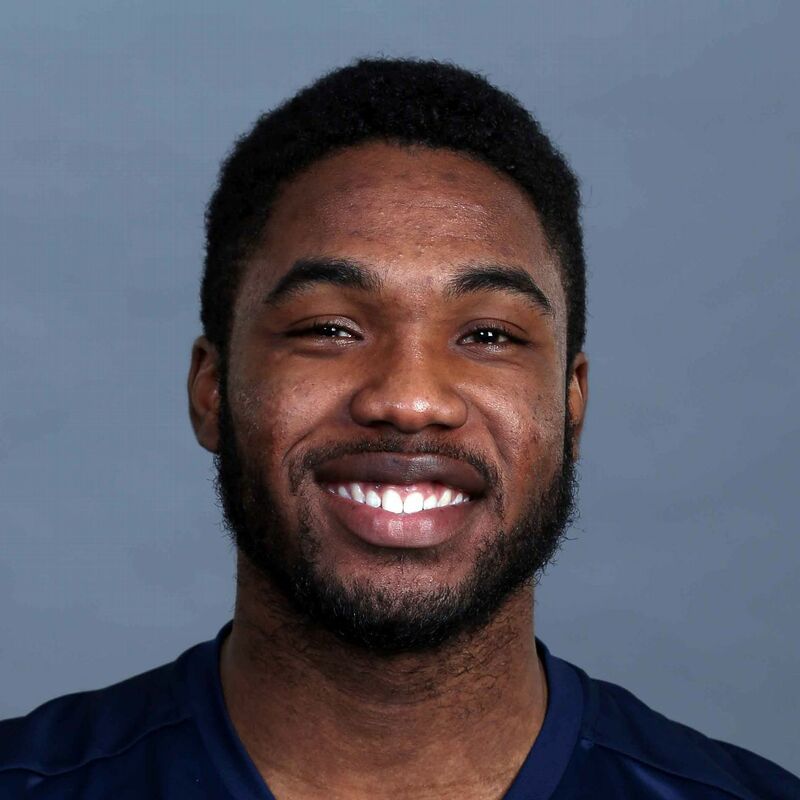 Michael Tetteh was a Right to Dream guy who got drafted by the Seattle Sounders. He was playing in a preseason game against Manchester United. We watched it on a livestream back home. I was 14. It was awesome. We knew about MLS but didn’t know how big it was. Getting a feel for it gave everybody at the academy a great idea. It was good to watch a game and see another Right to Dream guy doing really well. 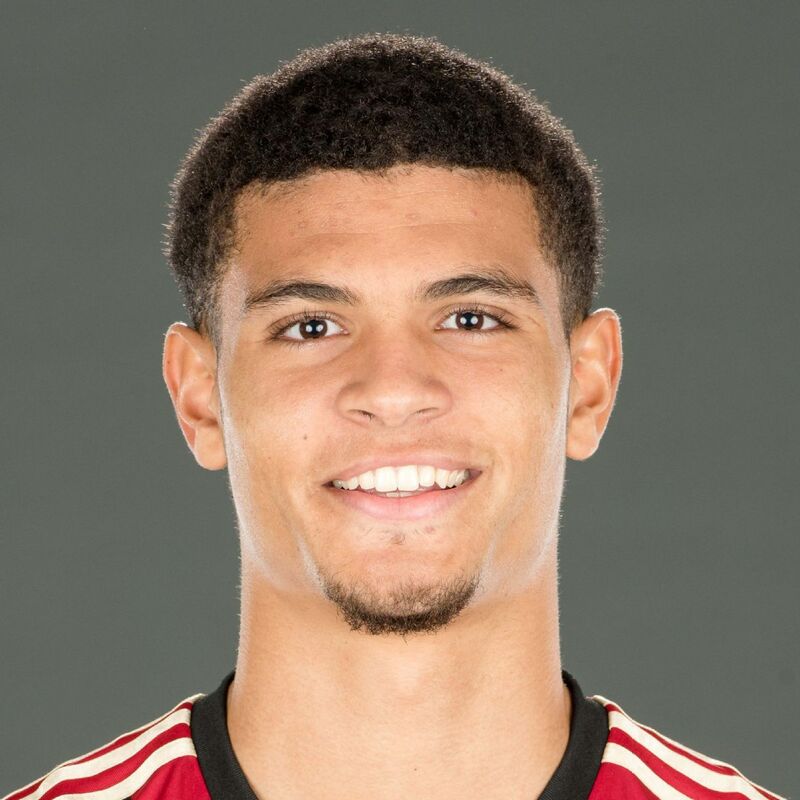 Miles Robinson (second pick, Atlanta United FC): Going to New England Revolution games when I was a young kid with my youth soccer teams. We would go as a team and play soccer in the parking lot before the game while our parents were tailgating. Watching Shalrie Joseph, Matt Reis and Taylor Twellman, then getting their autographs after the game. I was probably eight or so. I was so young that I didn’t know what the future would hold, but I looked up to those guys. 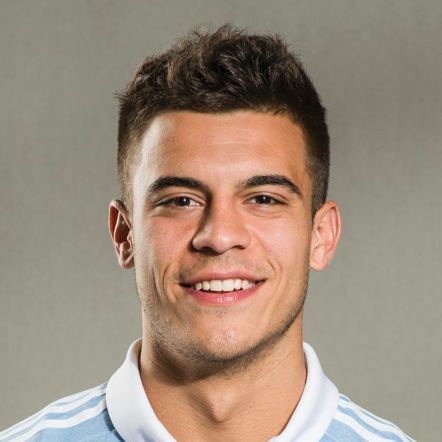 Jonathan Lewis (third pick, New York City FC): I was 13 years old and Brek Shea was playing for FC Dallas. We went to a game. He was the first person I knew in MLS. It was the year before he moved to Stoke City. He put in a Man of the Match performance — I think he scored. 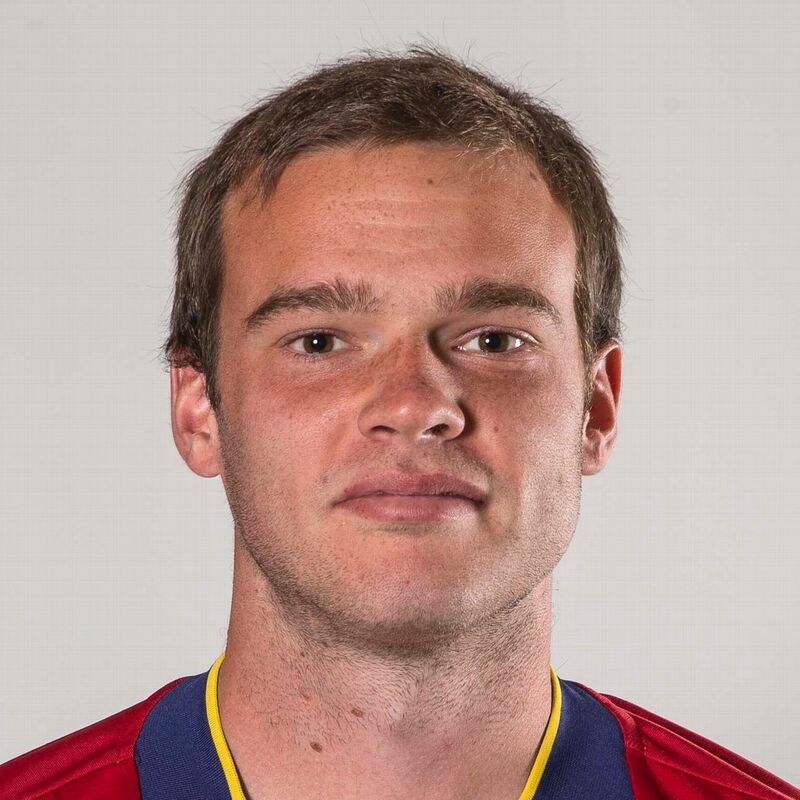 He had incredible movement off the ball, and I was impressed by how pacey he was. That was something that I aspired to be like. I could see how good his movement was when I was there in person. When you watch on TV, you can only really track the ball. In person, you can see the whole field from different angles, hear the players and see the movements of the players after the ball is played. 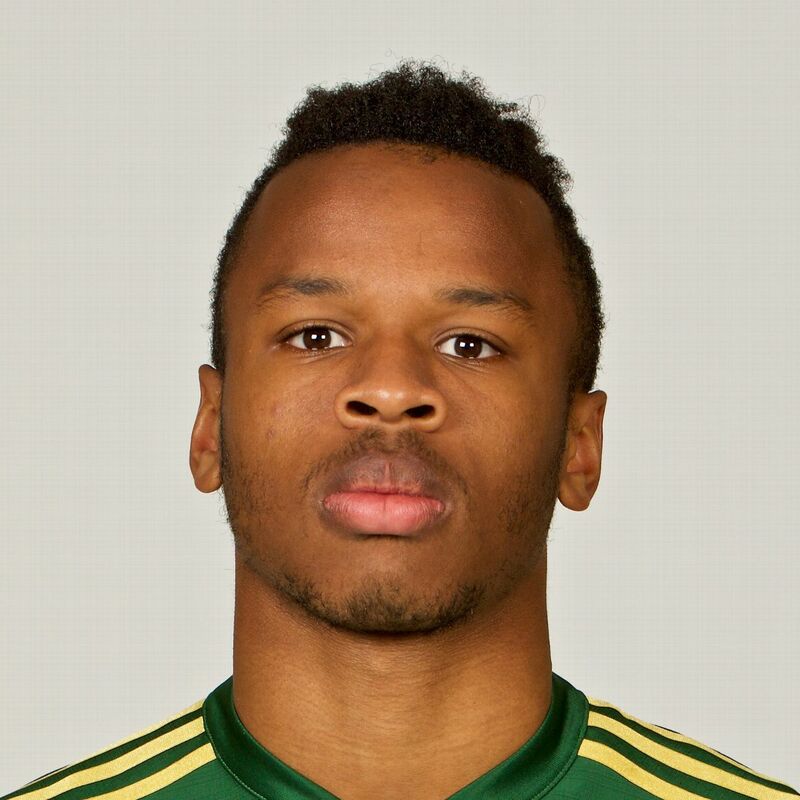 Jeremy Ebobisse (fourth pick, Portland Timbers): My first memory is going to a DC United game when I was 7 to celebrate my friend’s birthday. We were able to play a little scrimmage at half-time as well in front of all of the fans, so that was pretty cool. We saw the likes of Nick Rimando, Alecko Eskandarian and Jaime Moreno up close. We were all pretty starstruck. I still remember none of us wanting to leave the pitch when the second half was about to start. It was always a dream to become a professional, but at that time, it felt like a very distant fantasy. It wasn’t until I was 15 or so that I realized it was an actual possibility. 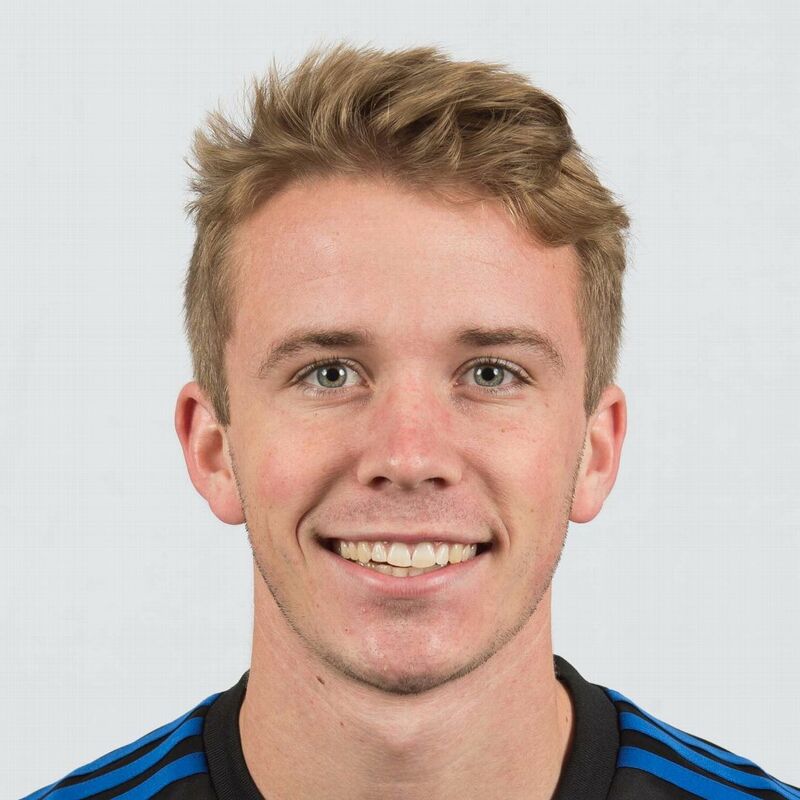 Jackson Yueill (sixth pick, San Jose Earthquake): The first year that David Beckham played in MLS, the LA Galaxy came and played in Minnesota against the Loons. I was 13 or 14 and got seats right at midfield in the Metrodome. It was really cool to watch him play: a big, international star coming to play in a random state in America. That was one of the moments when I really started to think that I really wanted to be at that level and that I might be able to play there. It was still just a dream to play as a pro, but I thought it was really cool that one person like Beckham could inspire a lot of people. Miles Robinson tells Taylor Twellman he’s looking forward to showing his physicality at the back for Atlanta United. 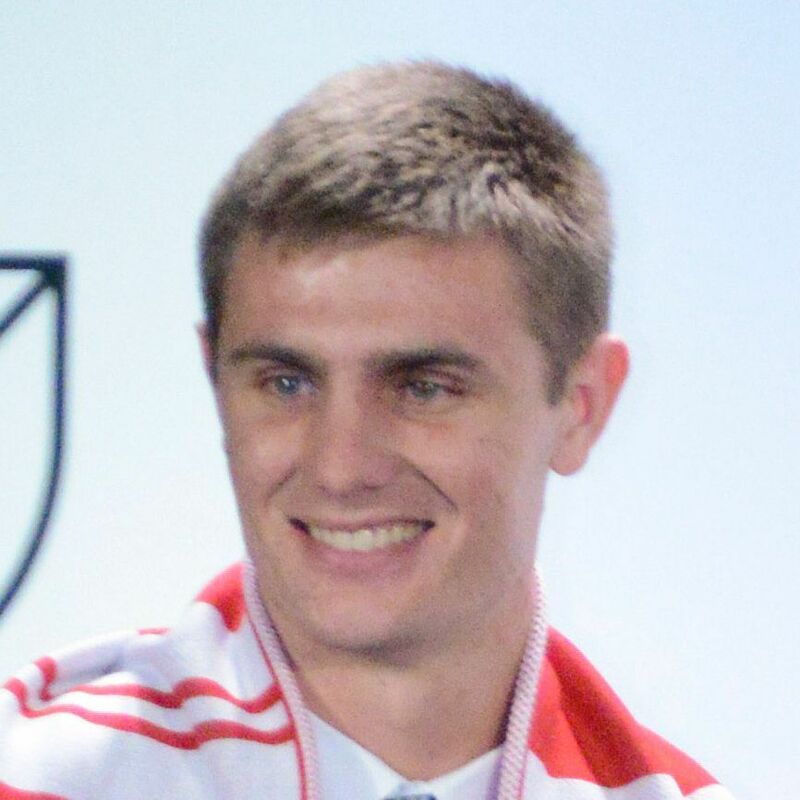 Jake Nerwinski (seventh pick, Vancouver Whitecaps): I went to a Red Bulls game. I was about 7, so I don’t remember much about the game, but it was a pretty big day to go with my dad and grandpa. The game was at Giants Stadium. It’s pretty crazy because my first professional game as a Whitecaps player was against the Red Bulls [in the CONCACAF Champions League quarterfinals]. We were away, so I got the opportunity to start in my home state, in front of all my family — a pretty unbelievable experience for my first professional start. My dad was telling me that it was pretty cool symmetry. 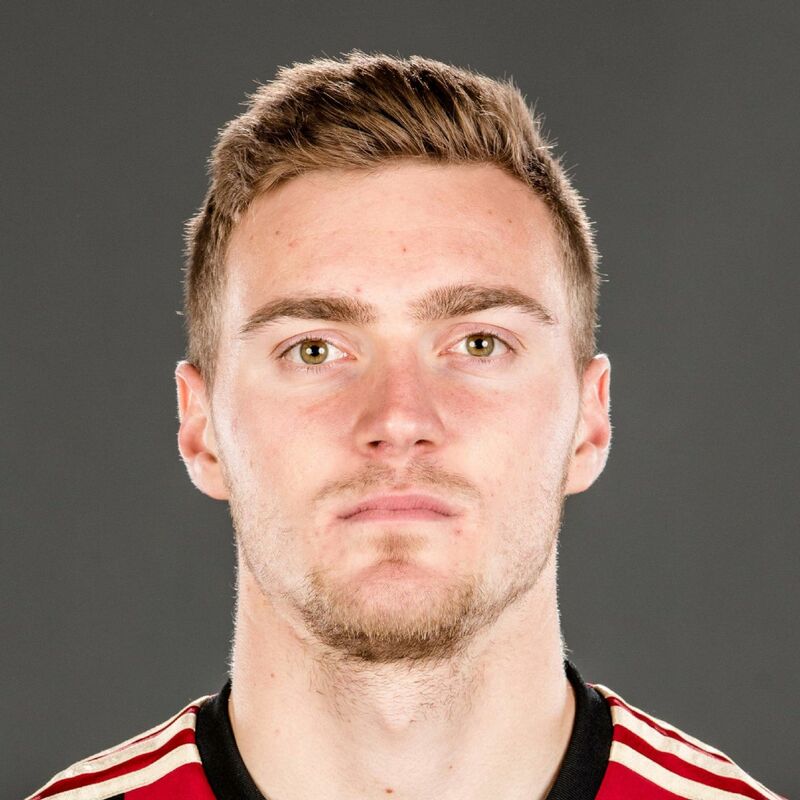 Julian Gressel (eighth pick, Atlanta United FC): I wasn’t aware of MLS growing up [because I grew up in Germany], but as soon as I decided that I wanted to come to the U.S. for college, I got more and more into the soccer scene over here. MLS came up then. My first real experience came during the second summer I was here. I got some tickets to see the New England Revolution. My girlfriend and I took a little day trip. I think it was against Columbus, and [Federico] Higuain was playing. I was surprised by how many fans there were. It’s a very, very big stadium, so it’s hard to sell out, but the lower sections were pretty full. 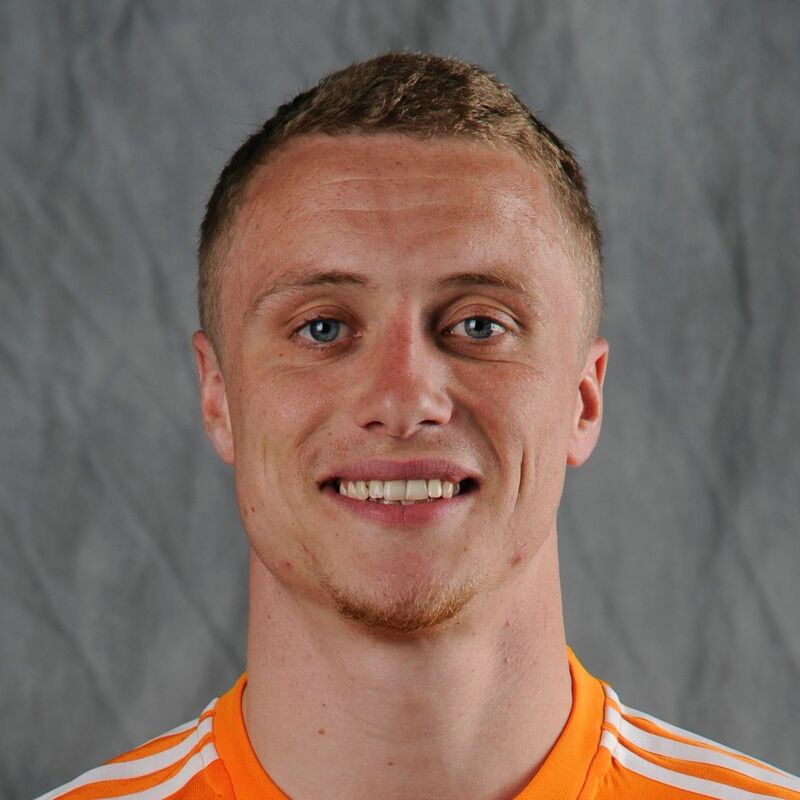 Joe Holland (10th pick, Houston Dynamo): My initial exposure was when Beckham moved to the Galaxy. I grew up in England, and it was a big deal when Beckham went to America. I started to follow the teams a little bit, but I didn’t watch them because I didn’t know how to access the games. I was following MLS indirectly through Beckham’s celebrity status. My first real firsthand experience — and I don’t know if I’m allowed to say this! — was when I watched FC Dallas play in 2012. I played in the Dallas Cup, and I watched them play at what was then Pizza Hut Park. I remember Brek Shea sprinting down the wing and scoring a great goal. I thought that the league was really exciting. The atmosphere was very different from the atmosphere you get at English games. The FC Dallas game was a lot more pleasurable to watch because you felt like you were sitting down and watching a soccer game. 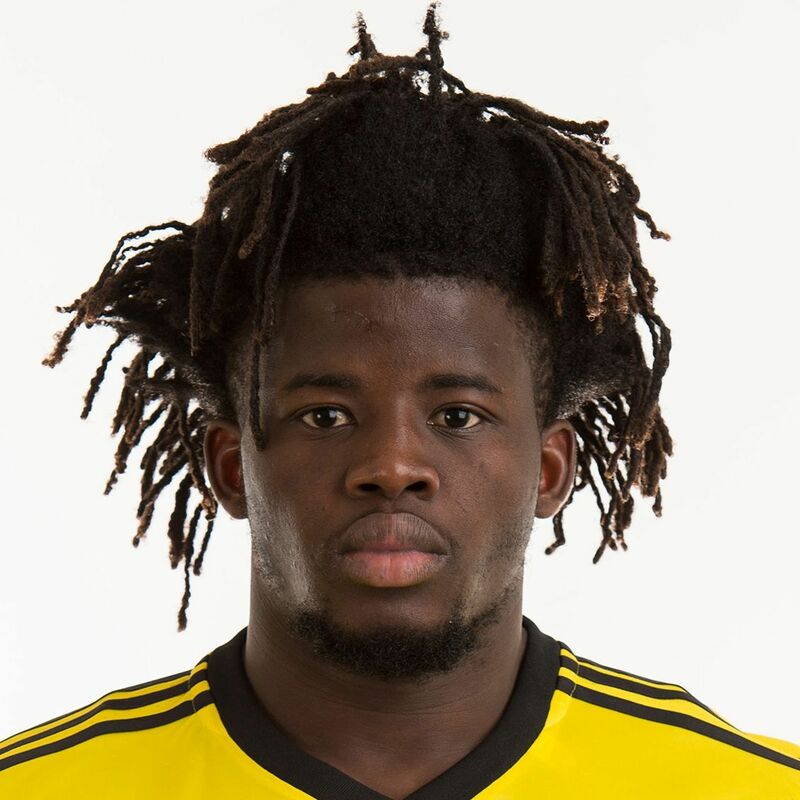 Daniel Johnson (11th pick, Chicago Fire): My first meaningful MLS memory was when I was 11 or 12. My older brother was at the Southeast regionals in Dallas. His U-18 team went to an FC Dallas game, and I tagged along. Up until I attended that game, I didn’t have much of an idea about what MLS was or how big it was. I remember going [to] the stadium, seeing the crowds and hearing the chants. We arrived a minute after kickoff; walking in and hearing how loud it was, was a memory that sticks in my head. It felt like a European game. I had been to West Ham two or three times at that point for trials and training … this felt like the exact same thing. It was an incredible thing for a young kid to see. The game was fast and electric, and FC Dallas won 2-1. After, I knew that I wanted to play in the league and be a part of it. 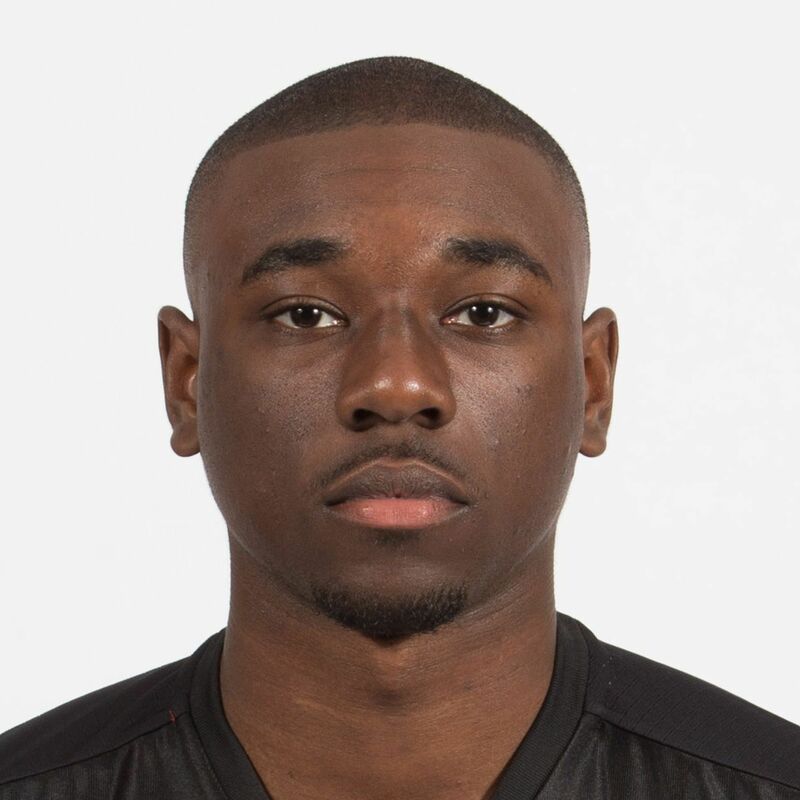 Chris Odoi-Atsem (12th pick, D.C. United): There’s not a specific game, but I’m from Maryland, and growing up, I went to dozens of D.C. United games. My favorite memory from back in the day was going down near the team bench after the game and getting all the players’ autographs. I have a lot of balls and flags full of autographs in my garage back at home. It was around the time when Freddy Adu first came into the league. He’s from Ghana and I am too, so it was really good getting to meet him. He was only like five or six years older than me at the time. He was the main attraction. Freddy Adu’s time at D.C. United was an indelible memory for many in this year’s rookie class. 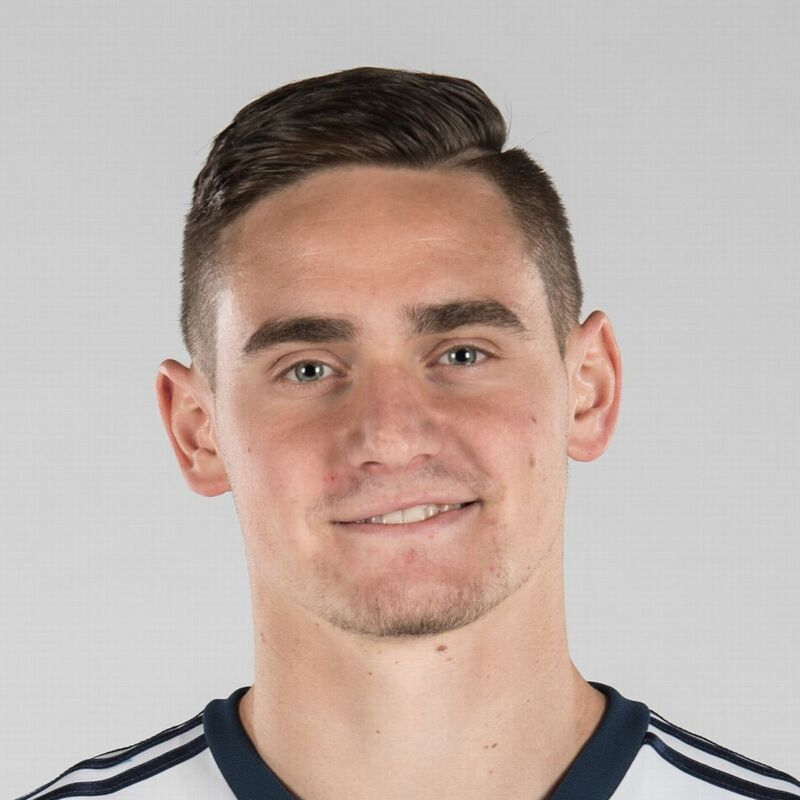 Reagan Dunk (13th pick, Real Salt Lake): I played in a tournament when I was 10 or 11. The prize for first and second place was to walk out with the two MLS teams. We got second place — I definitely remember losing the final — and so we walked out with the away team. I can’t remember who they were, but the home team was the Dallas Burn. That was one of my coolest memories, too. We went out through the tunnel, which I’d never done before. It was cool to walk down and be on the field. At the time, obviously it was a dream of mine to do that, but I never thought I’d actually get there. Colton Storm (14th pick, Sporting Kansas City): When I was really young, I remember watching the LA Galaxy on television — Cobi Jones and all those guys. Everybody knew who they were. But my first in-person experience was a D.C. United game when I was 9 years old. It was a super cold night and Freddy Adu’s first-ever game in MLS. I was really close to the bottom of the field. He was the next big thing, just 16 years old. I was within 10 yards of him. Seeing him at that D.C. game definitely gave me some encouragement to keep going, but it also seemed so far off because I was so young. It was intimidating to know that he was 16 out there on a field with professionals, and I was not that much younger, sitting in middle school classes and waiting to get on my high school varsity team. 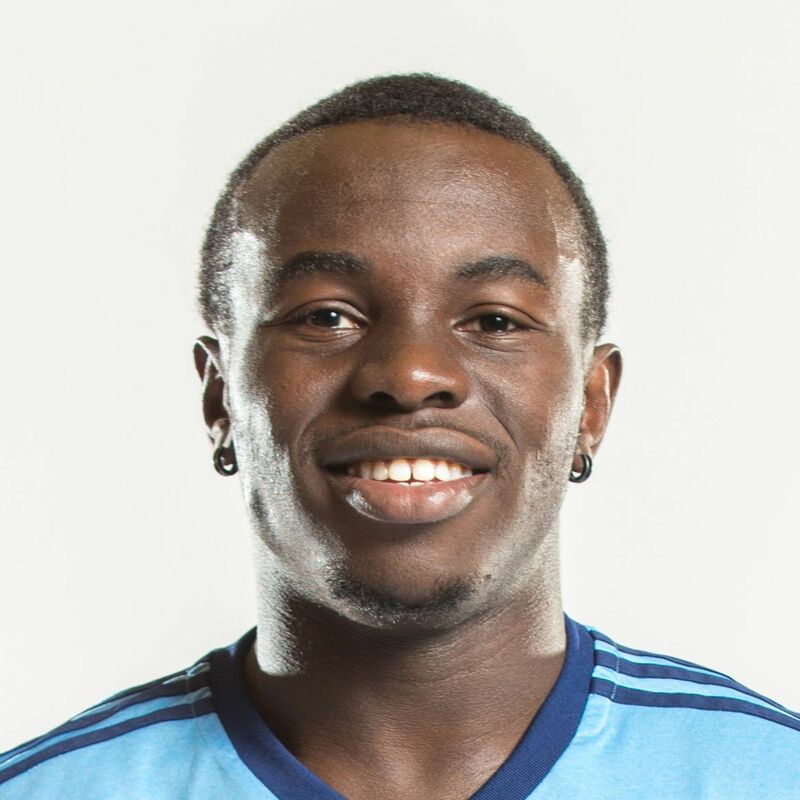 Kwame Awuah (16th pick, New York City FC): I went to see Toronto FC vs. D.C. United when I was 15. I’m from Toronto, and I got to see Dwayne De Rosario score two superb goals. That was my first MLS game. I had always been aiming to be a professional soccer player, and seeing people in my hometown enjoying the game made me more motivated. I’ve been to BMO Field a lot after that first game because I have some friends on the team, and so I’d try to go when I was home in the summer. 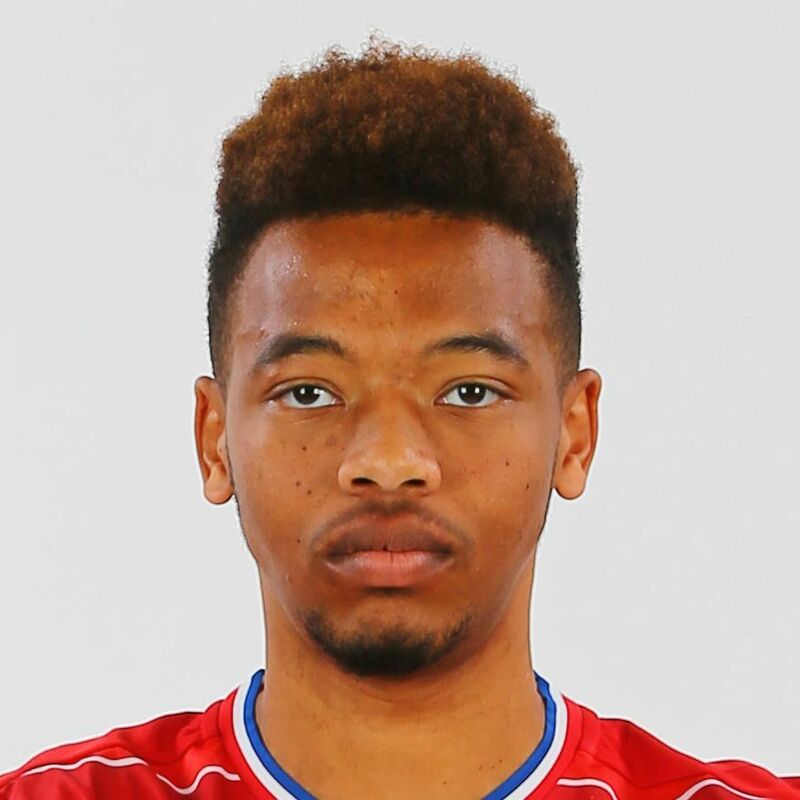 Jacori Hayes (18th pick, FC Dallas): I’m from Maryland, and I’m sure I went to D.C. United games, but my clearest memory is in about seventh or eighth grade — we had a family vacation to Los Angeles. Spur of the moment, my dad asked if I wanted to go to a soccer game. We bought tickets to the Galaxy vs. Chivas USA game. This was when the Galaxy had David Beckham and Landon Donovan. There was a lot of drama in that game — a few late red cards. I couldn’t figure out whose home game it was. I think it was a Galaxy home game, but there were definitely Chivas supporters there, too. I remember the fans chanting and streamers being thrown on the field. It was an intense, hostile environment. I remember having a lot of fun that night with my dad in the stands. In my eighth grade yearbook I listed my future career as “professional soccer player,” so that was definitely a goal of mine at that age. Julian Gressel has provided a spark for Atlanta United off the bench in his rookie season. 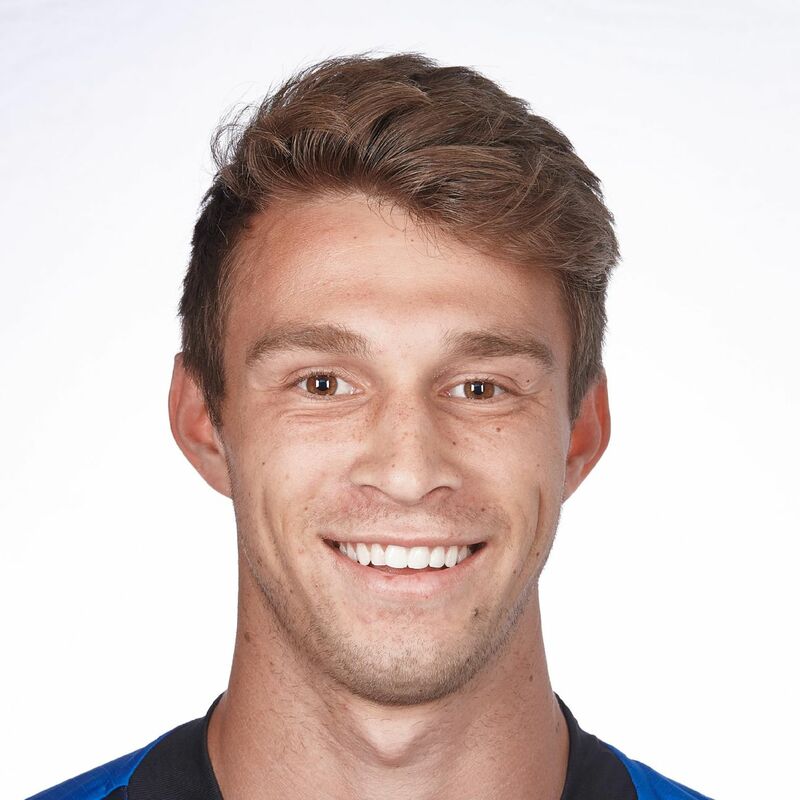 Nick DePuy (19th pick, Montreal Impact): I grew up in Southern California and remember going to LA Galaxy games at the Home Depot Center when I was 8 or 9. I watched Cobi Jones. He was such an icon. I saw the stadium and the fans and I realized that it was my dream: being a professional soccer player was something I wanted to do with my life. Seeing Jones out there made me think I could do it. At that point, I had just started to play with U-9 and U-10 clubs and seeing that environment at the stadium really grew on me. 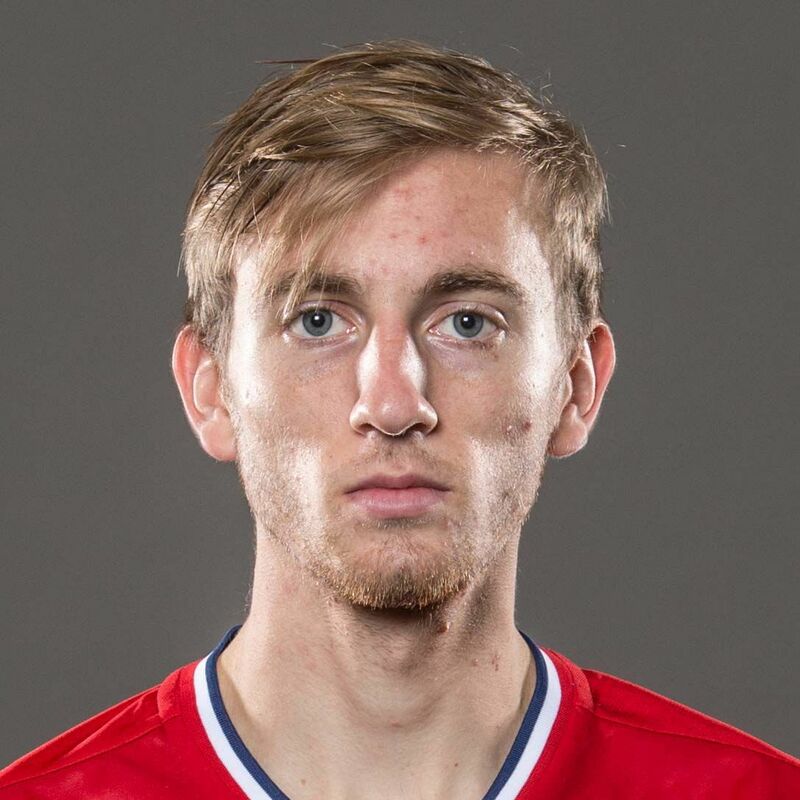 Brian Wright (20th pick, New England Revolution): Being a Toronto native, one of my first memories comes from 2007 when Toronto FC just started. I was watching their first-ever game at home on TV. That was a big thing because look how far Toronto has come in like 10 years. I was in seventh grade, about 12 at the time, playing club soccer. Ever since I was a little kid I knew I wanted to go pro, but watching the pros was definitely an inspiration. Brandon Aubrey (21st pick, Toronto FC): My first memory was going to a Dallas Burn game before FC Dallas was even a thing. I was 7 or 8, and I remember sitting there with my parents, right around the time I was really starting to get into soccer. It was really exciting. I was way too young to remember any specific details of it, but I loved hearing the fans cheering for the goals. That really opened my eyes; that was the moment that I really wanted to start playing competitive soccer so I could eventually play professional soccer. I actually have the signed Dallas Burn ball from the game. I got as many of the guys as I could get to sign it as they were walking off the field.